Known as the South Irvine Pentecostal Church of God. The church is about 2370 sq feet. 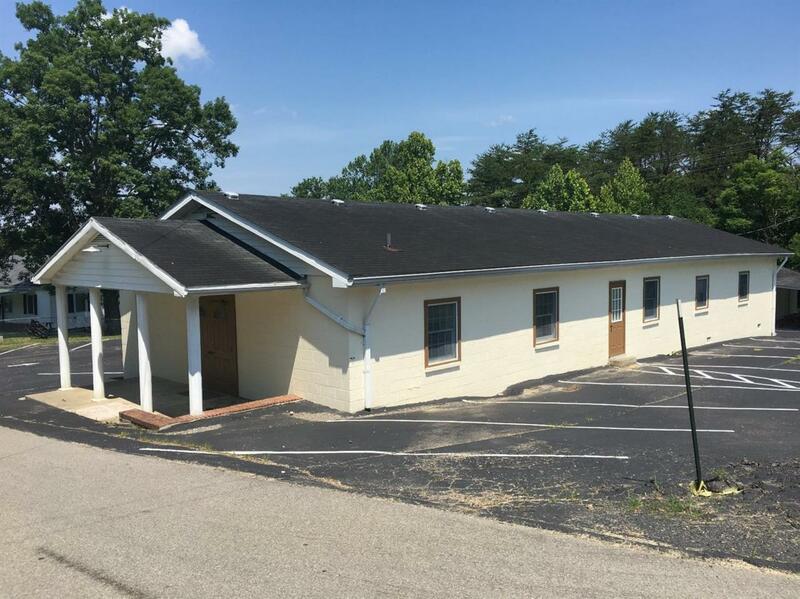 The fellowship hall is about 1152 sq feet and a 320 sq feet storage building. Has central heat and air . All contents to go to the buyer. The church and other buildings all appear to be in very good condition. Appears to have ample parking. Only about 1 mile from Irvine. Call for more information and an appointment to see. Immediate possession. OWNERS ARE MOTIVATED. Listing Price reduced Nov 2018 to $119,500.